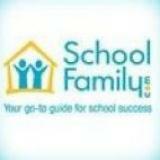 How does your family deal with the back-to-school transition? Do you have any traditions that help you ease into new school year? We’d love to hear your ideas and stories!